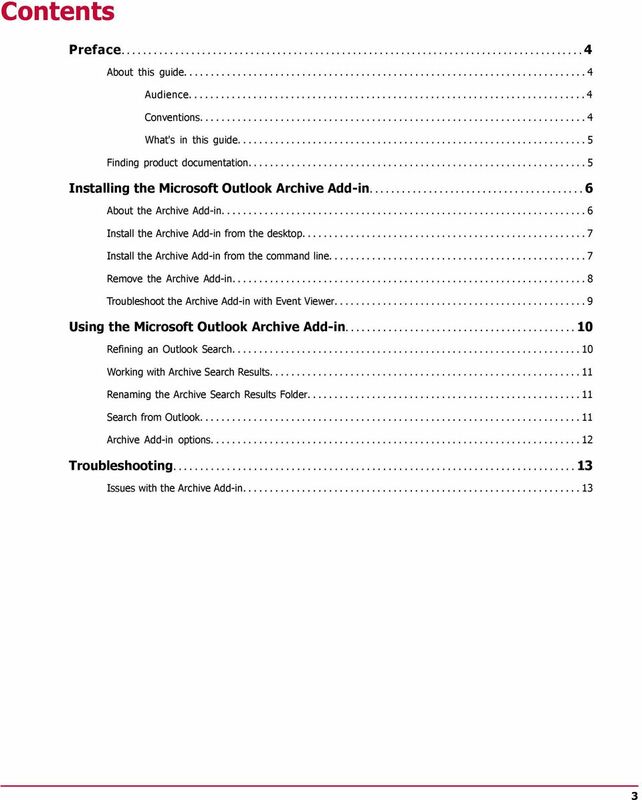 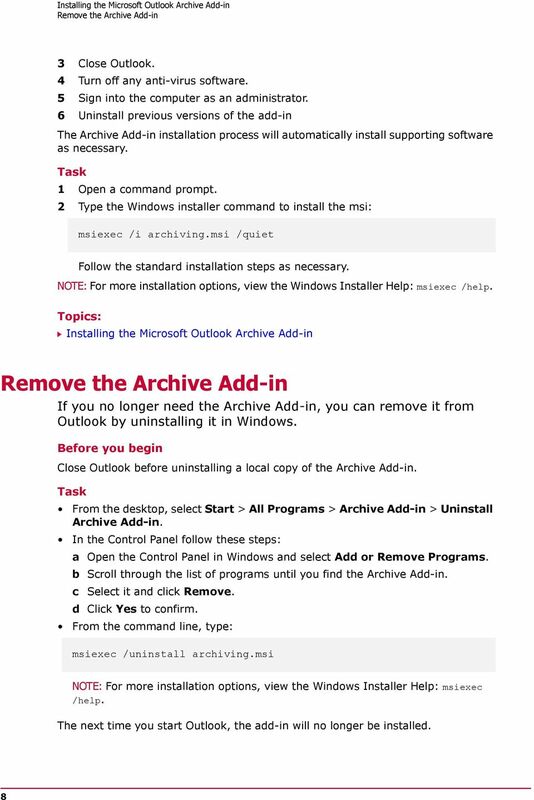 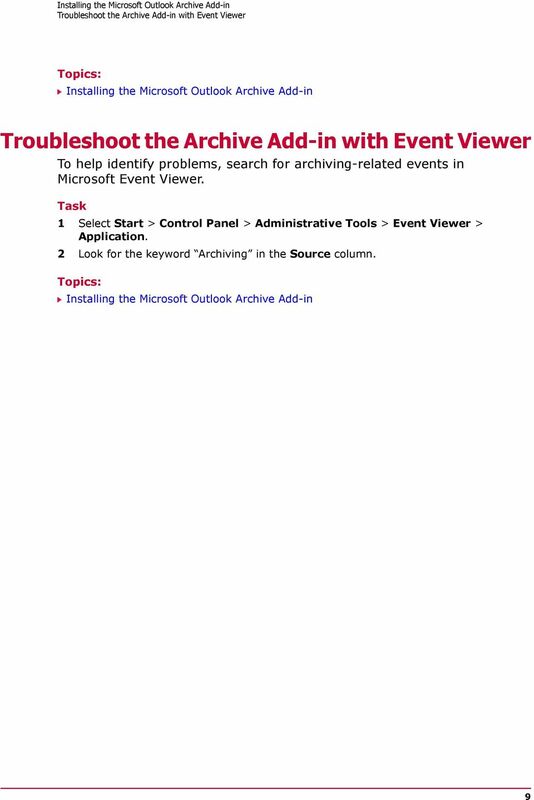 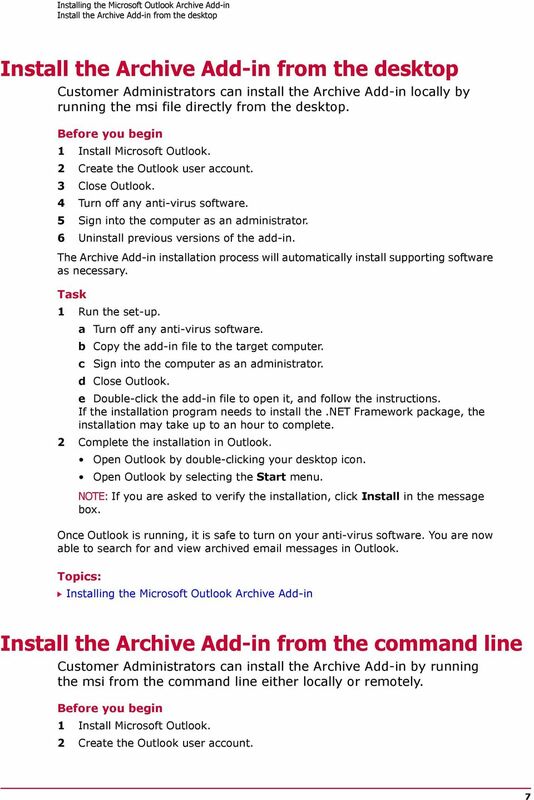 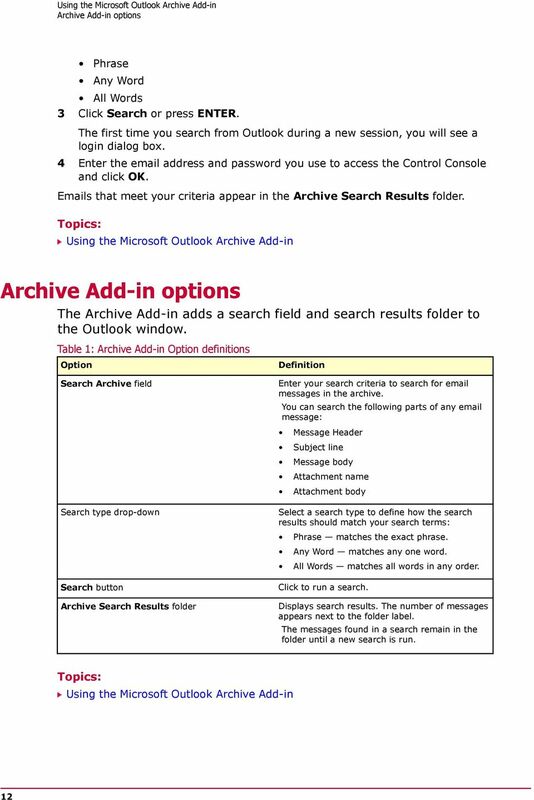 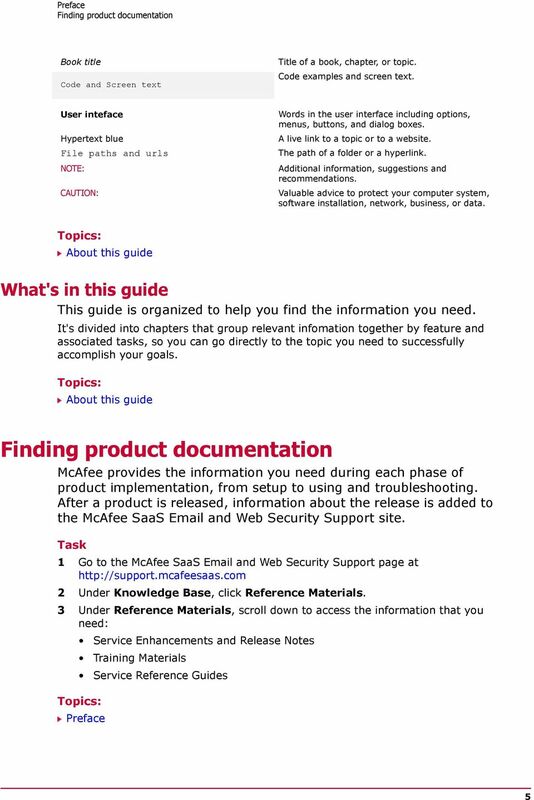 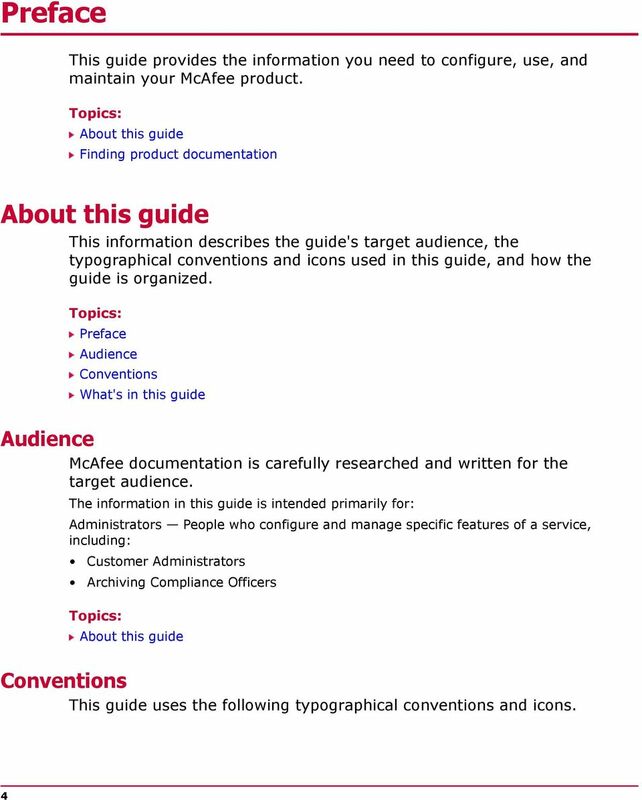 Download "Archive Add-in Administrator Guide"
Email Archiving Service Finding Your Own Messages Guide This guide is for end-users. 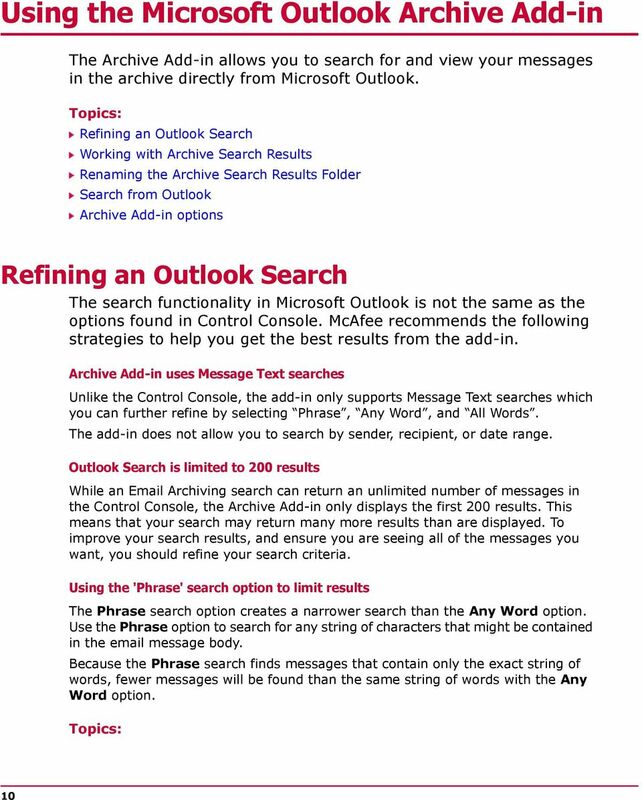 It explains how to search for your own messages within the email archive using Outlook and Outlook Web Access (OWA). 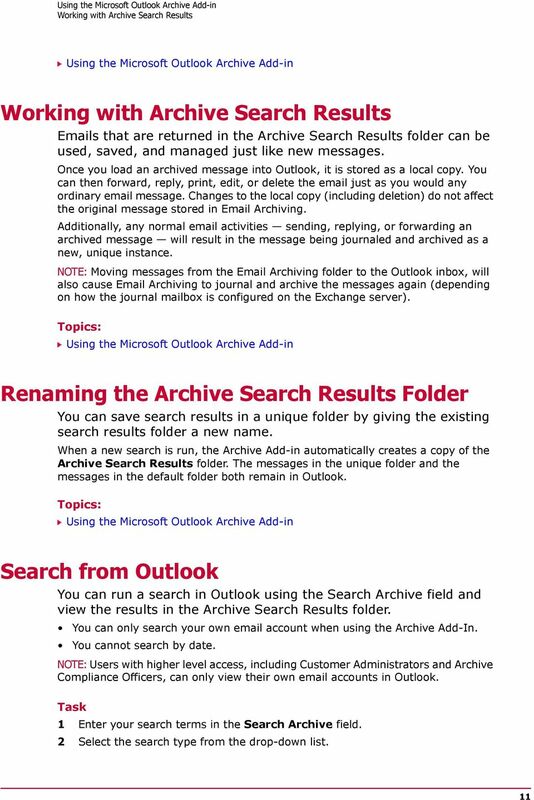 What s New with Salesforce for Outlook?